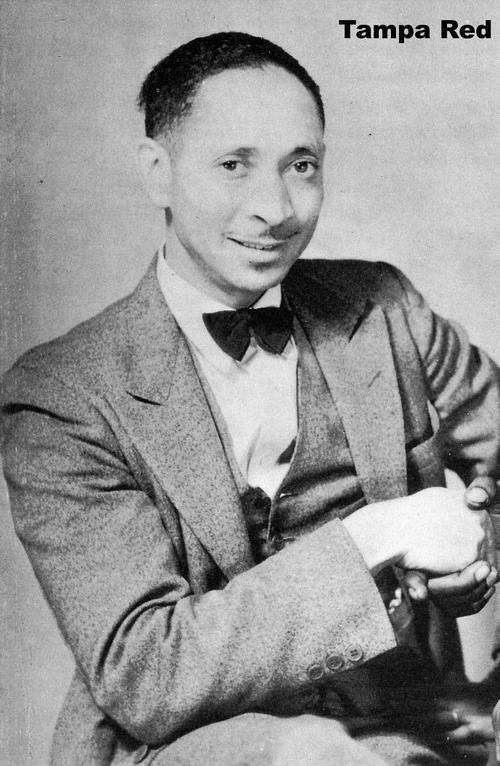 Chicago’s first homegrown blues-harmonica star has never made a secret of his primary musical hero’s identity. 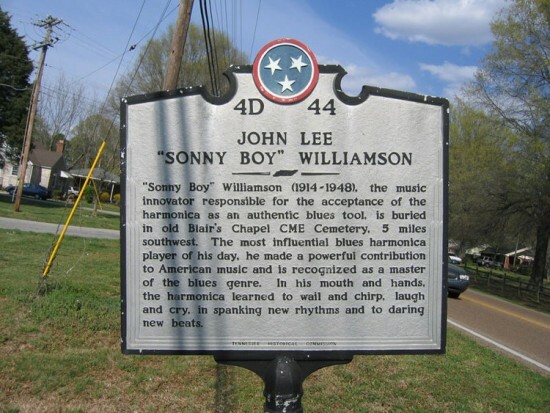 Billy Boy Arnold learned his earliest licks from the great John Lee “Sonny Boy” Williamson himself, just before Williamson’s June 1, 1948, murder. He’s never forgotten his idol’s kindness the two times he met him. His fascination with the genre was just beginning. Billy talked his cousin and a pal into stopping by Williamson’s pad at 3226 S. Giles one weekend afternoon. “I met Sonny Boy when I was 12 years old,” Arnold said. 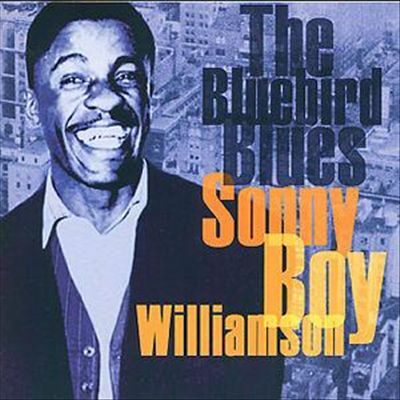 “I heard a Sonny Boy record, and it just fascinated me, the way he played the harmonica. I found that he lived in Chicago, so I got his address and went to his home. Arnold remains an expert on Sonny Boy’s voluminous Bluebird Records discography. Take the romping “Polly Put Your Kettle On.” “That was the first record I bought by Sonny Boy. That was on the flip side of a song called ‘Lacey Belle,’” he said. “I always thought that was a novelty type of song, but I thought it was interesting.” Or the swinging “Better Cut That Out.” “That’s the last song that he ever recorded,” noted Billy. Billy arrived ready for action the next time he crossed paths with Williamson. “I bought a brand-new Marine Band the second time I went by his house. And he said, ‘This cost you a lot of money, didn’t it?’ I said, ‘$2.50.’ He said, ‘Where did you get the money?’ I said, ‘Well, I work at my uncle’s store on Saturday, and I sell newspapers.’ And he told his friend, ‘See? He sells papers and buys records and harmonicas!’ So he told us, ‘Don’t steal. If you ever need show fare, come and see me. I’ll give it to you,’” Arnold said. “It was getting late, and he said, ‘Well, I got to go to work.’ He called a cab. And the last time I saw him, he was getting in the cab with his amplifier. He played amplified harmonica in the clubs. Sonny Boy wasn’t the only Bluebird-era star Arnold encountered as a lad. The venerable Tampa Red — he of the kazoo, bawdy lyrics, and immaculate slide-guitar technique — was another luminary that Billy viewed up close and personal. “I met him when I was 14 years old. But I never sung any of his material,” Arnold said. “He was kind of a conservative-type of a guy. Kind of shy-like. He wasn’t outgoing, friendly. He was a very sort of conservative and reserved type of person. What a great guitar player. He was a prolific songwriter and a great musician. “I went to his house when I was about 14, 13 or 14, and had a brief encounter with him there,” he said. “Then I saw him again with Blind John Davis on 35th and State. I was with Blind John, and Tampa was in the pool room. We passed by. He didn’t know me, you know, I was only a kid, about 16, 17. He came out and said, ‘John!’ John turned around and said, ‘Oh, Tampa!’ Tampa lived right around the corner. So they talked awhile, you know. By 1953, the teenage Arnold was ready to make his own record. Through pianist Blind John Davis, he hooked up with the tiny Cool label, run by blues singer Peach Tree Logan and future blues and jazz guitarist Pete Cosey’s mother, Coleanne Cosey. Davis wouldn’t be on the date. “He said, ‘Don’t forget to ask for some advance royalties!’” said Billy. “So I said, ‘What about some advance royalties?’ They said, ‘Well, who told you that?’ I said, ‘Blind John!’ So they got mad at John. But they got a group called Bob Carter’s Orchestra.” Arnold cut “I Ain’t Got No Money” and “Hello Stranger” with Carter’s crew, and when the 78 hit the streets, he was surprised to learn he had a professional moniker. “They said, ‘We gave you a new name!’” Billy remembered. “I said, ‘Yeah?’ He said, ‘Billy Boy. Billy ‘Boy’ Arnold!’” Sixty-two years later, that’s still what he answers to professionally. Billy had previously met guitarist Ellas McDaniel at a 63rd Street restaurant in 1951. 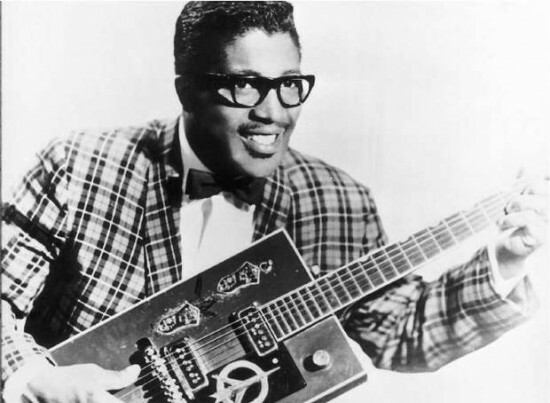 “I met Bo Diddley when I was 15 years old. We were playing together on the street corners,” he said. “He had his own style. He had that beat going all the time.” Along with guitarist Jody Williams and a washtub player, they honed their sound on the mean streets of Chicago. 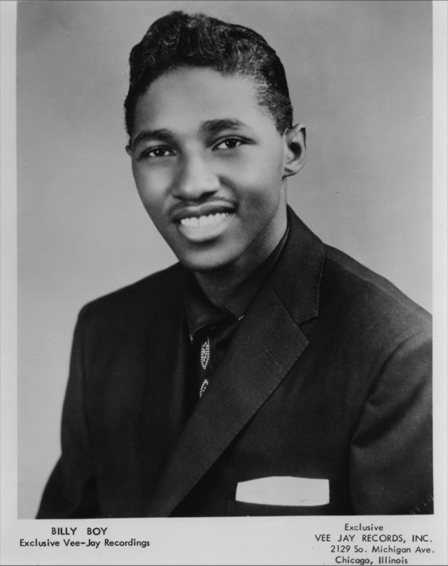 Although Billy cut two vocals of his own at the same March 2, 1955, session (“Sweet On You Baby” and “You Got To Love Me”), Chess wasn’t showing any overt interest in his services as a front man. “Bo Diddley had told me that Leonard Chess didn’t like me,” he said. “So I said, ‘Well, if he don’t like me, then I’ll go to another record company and record my stuff. Forget it!’” And that’s precisely what Billy did. In preparation for Bo’s next Chess date that spring, Arnold had penned “Diddy Diddy Dum Dum” for his guitar-wielding pal. “I went to Vee-Jay, and I told them I had a song,” said Arnold. “And they said, ‘Well, change the lyric.’ And I wrote ‘I Wish You Would’ right on the spot. I got Jody Williams on guitar, and Vee-Jay had Earl Phillips on drums, and they had Milton Rector on electric bass. That was the first electric bass I ever seen in Chicago.” Two-fisted pianist Henry Gray was on the swaggering flip “I Was Fooled,” penned by Williams.” We was up and down 47th Street, and that’s mentioned in the song,” said Jody. The clattering rocker “I Wish You Would” made some regional noise for Billy Boy (Vee-Jay billed him on the single without a last name, and would continue to do so throughout his stay). He was back in the studio that October for Vee-Jay, cutting the self-penned houserocker “Don’t Stay Out All Night,” which came slathered in Jody’s stinging guitar. “I got that idea from (Rosco Gordon’s) ‘No More Doggin’,” he said. “But the lyrics are totally mine.” The label paired it with Billy’s tough rendition of Vee-Jay A&R man Calvin Carter’s “I Ain’t Got You.” “That was (Vee-Jay A&R man) Calvin Carter’s idea. Calvin Carter actually wrote that,” said Billy. “They recorded it on Jimmy Reed, but they didn’t like Jimmy Reed’s delivery on it.” Close to a decade later, the Yardbirds revived “I Ain’t Got You” as well as “I Wish You Would,” bringing both anthems into the British Invasion vortex in 1964. “I’m the only one that had it out on records, and that’s where all the guys in Europe like Eric Clapton and them, they got that from my record,” said Arnold. “It was the greatest compliment I could receive, that somebody would want to do your material. I didn’t feel they were stealing my material. My feeling was they thought enough of it to record it, and I thought well of them for doing it. I was proud of it.” Goldblatt’s department store got a nice name-check when Billy sang “I Ain’t Got You” for Vee-Jay (Reed too, for that matter), but that mention fell by the wayside when the Yardbirds revived the rocker since Goldblatt’s had no U.K. stores. The other pair of titles from the October ‘55 session were coupled as Billy’s third Vee-Jay platter. The harpist penned the ominous rumbler “Here’s My Picture,” Gray rolling the ivories with a vengeance for two choruses midway through, while its B-side “You’ve Got Me Wrong” rolled along at a tough mid-tempo clip, Billy’s youthful vocal slicing and dicing with impunity. 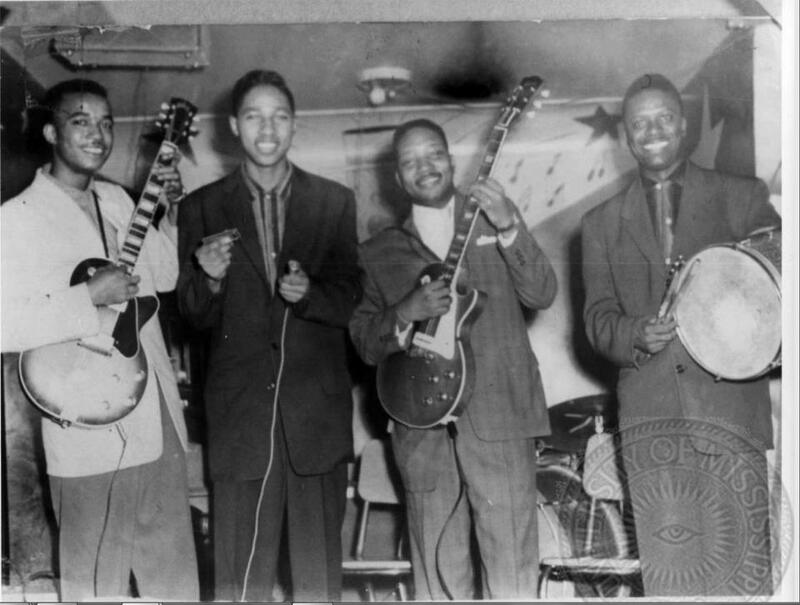 Vee-Jay didn’t bring Arnold back to the studio for over a year, and when he returned in November of ‘56, Sylvester Thompson, later to find stardom as Syl Johnson, was installed as Billy’s new lead axeman (Gray remained on keys). It was likely Syl’s first time in a recording studio. “He needed a guitar player,” said Johnson. The only single to emerge from the date twinned the insistent Arnold original “My Heart Is Crying” with one the harpist cooked up with Syl, “Kissing At Midnight.” Its clippity-clop guitar figure was borrowed by Magic Sam for his epic instrumental “Lookin’ Good,” but Syl had picked it up back in his home state of Mississippi as a lad. “That’s called ‘Dealin’ With The Devil’ right there,” said Syl. “I played it for Billy Boy, and he wrote a song to it called ‘Kissin’ At Midnight.’” Two more titles committed to tape that day, “How Come You Leave Heaven” and “Heartache And Trouble,” were vaulted and remain so to this day. Vee-Jay gave the young harp man one more try in September of ‘57. Syl was all over his axe on the modal stomp “Prisoner’s Plea,” Arnold contributing a particularly compelling vocal. The distinctive groove and laser-beam harp lick that Billy utilized for “I Wish You Would” made a comeback on the flip, “Rockin’ Itis,” which Calvin Carter had a hand in writing. “He said, ‘Well, let’s get something sort of like on the ‘I Wish You Would’ kick, so he came up with that,” said Arnold. The relentless shuffle “No No No No No” and “Every Day, Every Night,” again built around Syl’s galloping guitar riff, went unissued but eventually turned up on a Charly LP. Chicago’s live blues scene was at its zenith when young Billy was tearing it up on Vee-Jay. “There were a lot of clubs all over the South Side,” he said. “My favorite place was Sylvio’s. I played the original Sylvio’s at Lake and Oakley, when they had three continuous bands. They had Muddy Waters, Howlin’ Wolf, and my band.” The circuit was changing by 1963, when Arnold joined pianist Johnny Jones on the North Side gig at a basement coffeehouse called the Fickle Pickle. Norman Dayron was on hand to capture the live festivities on tape, and Alligator eventually issued the results on an album, Billy Boy singing four numbers on the set. The set’s lead track, “School Time,” was chosen for single release as well. 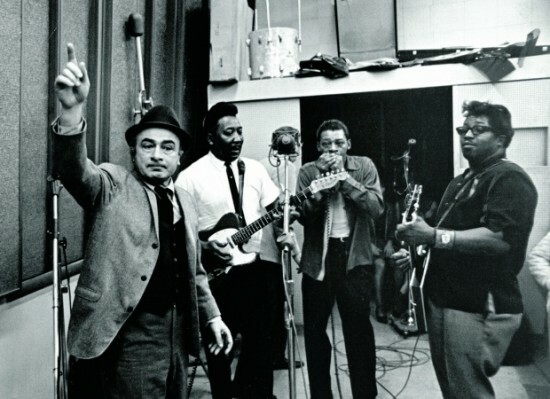 It was reminiscent of the Vee-Jay days, as were its driving flip “You’re My Baby” and the LP-only stormers “Oh Baby,” “I Love Only You,” and “Evaleena.” Like Little Walter over on Checker, Billy was now blowing sans amplification (best illustrated on the blazing instrumental “Billy Boy’s Blues”); a catchy “You Don’t Love Me No More” sported a rock and rollish edge. Covers of then-recent obscurities by Junior Parker, Jimmy Reed, and B.B. King plus a Sonny Boy homage (“You Better Cut That Out”) also distinguished a very impressive debut set. Finally, in 1993, Billy released his full-fledged comeback set on Alligator with the aptly titled album “Back Where I Belong.” Produced in Los Angeles by Randy Chortkoff (musicians included guitarist Rick Holmstrom and drummer Jimi Bott), the disc mixed remakes of his Vee-Jay classics with fresh material spotlighting Arnold’s still-youthful vocal delivery and muscular harp blowing. Alligator also issued Billy’s 1995 encore “Eldorado Cadillac,” this time co-produced by label boss Bruce Iglauer, Scott Dirks, and Arnold in Chicago with guitarists Bob Margolin and James Wheeler among the participants. More recently, Arnold has cut loving tributes to two of his blues favorites for Electro-Fi Records. 2008’s “Billy Boy Sings Sonny Boy” marked his first full-length dip into Williamson’s vast catalog. “It was something I always wanted to do, but I never thought it would materialize, because you have to get a record company that’s interested in it,” said Arnold, adding the concept was Electro-Fi boss Andrew Galloway’s. Catch Billy Boy Arnold playing live at the 2015 Ponderosa Stomp on Oct. 3 at Rock ‘N’ Bowl. Get your tickets here!